As Director of Solar Development & Counsel, Ben Franks leads project development operations for Gardner Capital’s solar team based in San Francisco. Ben also has a critical role in driving market strategy, strategic partnerships and project origination, while also managing legal transactions related to solar project development and acquisitions. Ben has over a decade of global work experience as a practicing attorney and business partner in the cleantech and renewable energy sectors, having focused exclusively on solar project development since 2011. Prior to joining Gardner Capital, Ben was CEO of ReGen Development Group, where he directed the origination, development and finance of a significant portfolio of commercial and industrial (C&I) solar projects for companies in the U.S. and select locations abroad. Ben was also general counsel and an equity partner of Frontier Renewables, where he served an integral role in the greenfield development of over 300 megawatts of utility scale solar parks in California. Prior to his time developing solar projects, Ben held law firm positions since the beginning of his postgrad career in 2006, including Cleantech Practice Manager at Morrison & Foerster in San Francisco and Associate at Holland & Knight in Tokyo. 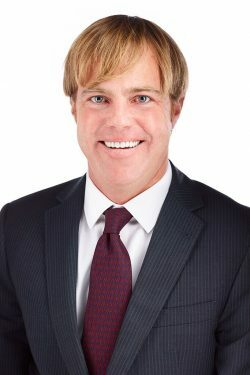 Ben holds a BA in Public Policy and in Economics from Duke University, an MBA from Temple University Fox School of Business, and a JD from Temple University Beasley School of Law.